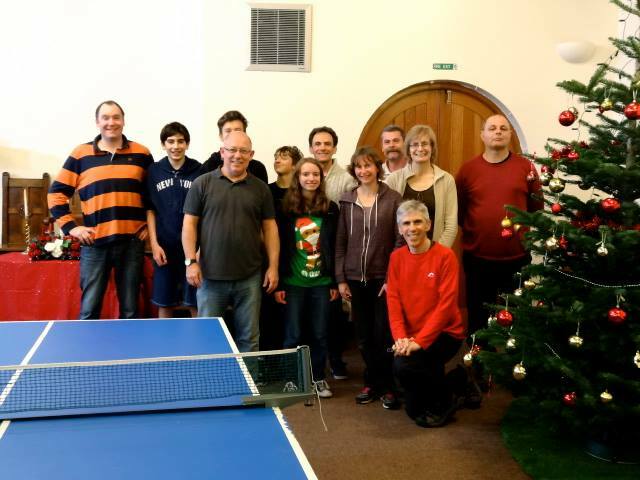 A group of us gather at 8pm on the third Monday of the month to play table tennis until around 9.30pm. The evening is informal, we are players of all sorts of levels and experience who simply want to enjoy ourselves. All are welcome and we’d love to see newcomers – there’s no need to either attend our church or be a Christian to join in.